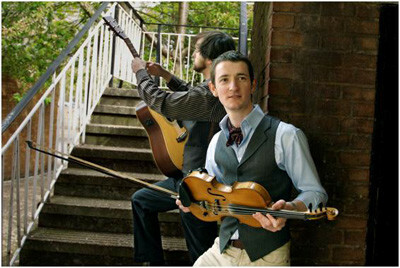 We have nothing against wearing a waistcoat to work – and we are in fact big fans of the waistcoat. You don’t just have to wear it with a three piece, but you can wear it separately too. As bespoke tailors, Henry Herbert can offer any cut and style of waistcoat you wish. However, we have found that some styles tend to be the most popular: click here for a full guide. 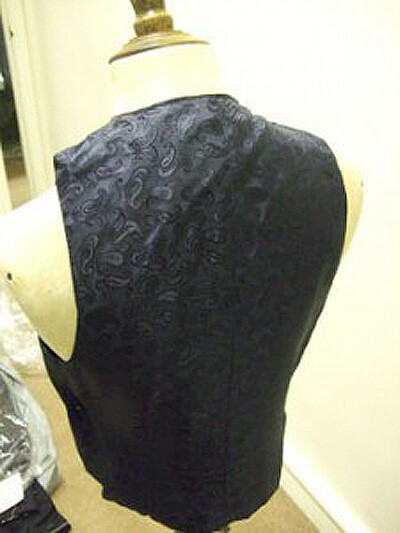 Every waistcoat is made and cut in England. As much of the jacket as possible is hand tailored. As with every waistcoat we make, unless you choose our Express service, the waistcoat will take 8-9 weeks to make – we have a half way baste fitting and then a forward baste fitting before the waistcoat is finished and delivered. We have a huge range of cloths to choose from – including wools, cottons, silks and linen’s. 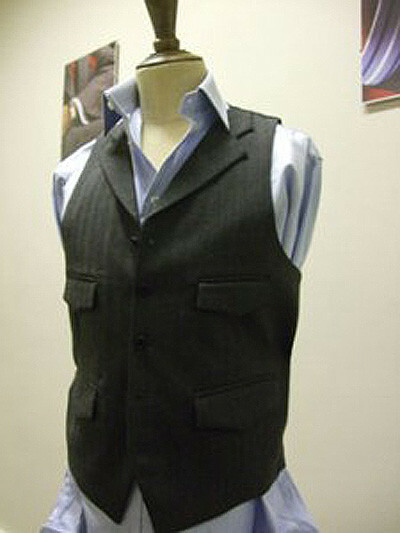 A Tailored Waistcoat - Bespoke Suits By Savile Row Tailors.